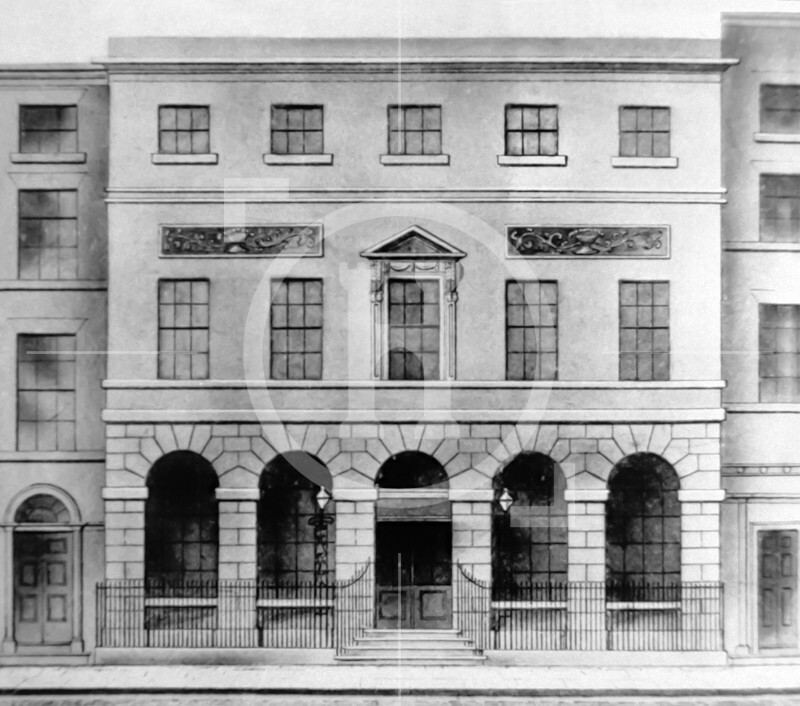 Such was the hunger for news, that the news rooms were usually crowded and uncomfortable; so that when in the late 1790s a prospectus was issued outlining a proposal for a combined library and newsroom for a membership of 300 at a subscription of ten guineas per head with an annual subscription of two guineas, demand was such that the proposed membership had to be extended immediately to 350. Thus the Athenaeum was born. 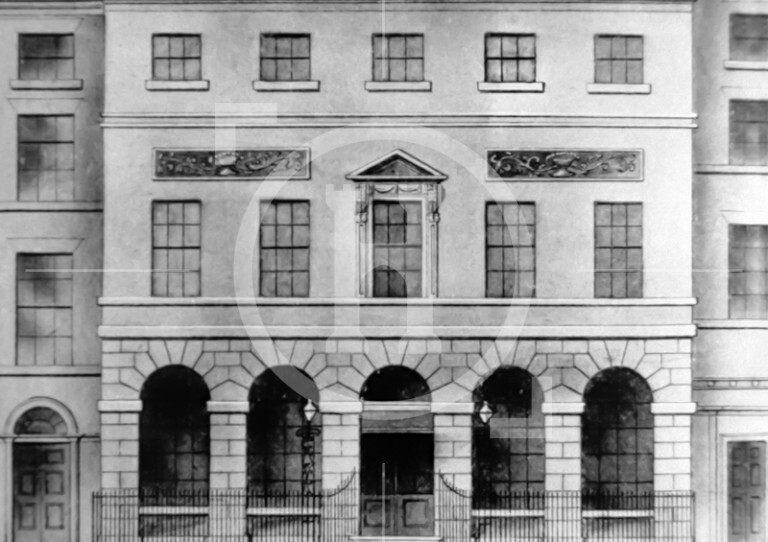 The coffee and newsroom was opened on 1st January, 1799, in a building in Church Street. It supplied its members with 18 copies of 9 different London Daily papers together with 33 other newspapers, magazines and reviews.